You parked your car and went to do your weekly shopping. Upon return, your car was damaged. You have no idea what to do, who to call, or how to act. Did you know that on average, there are 7 parking lot accidents a day? If you ever find yourself in such a situation, here is what you should do. If you were there when it happens, remember to remain calm and try and remember the license plate numbers of the car that did it. In most cases, when such accident occurs, there will be a note on your windshield. If there isn’t one, you should look for eyewitnesses or anyone that might have seen the car that hit yours. If there are no eyewitnesses, check for security cameras around the parking lot or from the neighboring stores. It is crucial that you find a clue which connects you to the one who hit your car. We recommend that you seek help from one of our Car Accident Attorneys in Los Angeles, as their knowledge may help you find just the clue you need. And once you do, they will help you file a personal lawsuit and receive the compensation for the damages done to your vehicle. It is important to take photos of your car after it has been damaged. Go around it and take several photos from different angles. You can later use these photos as evidence. If the other car is still at the scene, take photos of the car, the driver, and the license plates. In some instances, your insurance company may ask for photos or other evidence to prove that the accident actually took place. This is why we highly recommend that you document everything. Don’t forget to contact the authorities. Call the police, and wait for them to arrive and file a report. If the other driver left the scene, you should still remain there and wait to report your situation to a police officer. Additionally, police can help you obtain security footage from any of the surrounding shops or stores. That may be just the evidence you need in case you have no clue to start with. 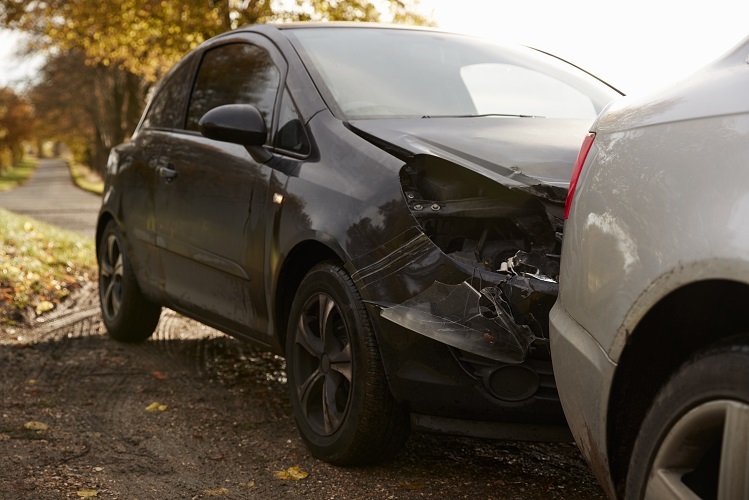 In case you or someone else was in the car when the accident happened, you need to contact Los Angeles Personal Injury Attorneys immediately. They will evaluate your case and help you find the true worth of your potential compensation. Also, contact your insurance company as quickly as possible. You want to get your car fully fixed and operational, and to do so, you have to drive (or have it towed) to the mechanic or garage assigned by the insurance company. If you haven’t done it already, hire one of our Los Angeles Car Accident Attorneys to help you deal with the legal aspect of the accident. In order to receive the compensation you deserve, you are going to need all the help you can get. Call us today, schedule a consultation with one of our available attorneys, and learn how we can help you with your claim. How Social Networking policies violate employee rights? Have You Been Accused of Domestic Violence? What should Pennsylvania patients know about medical malpractice claims? How Difficult It is to Prove a Workers Compensation Claim against Employer Without any Witness? © 2019 Morrison Lawyers. All rights reserved.